Confused? First time playing in VR? Just received a new Gear VR headset? You are not alone. Let's all help each other, and post about it. I've written several blogs on Gear VR and the VR experience. 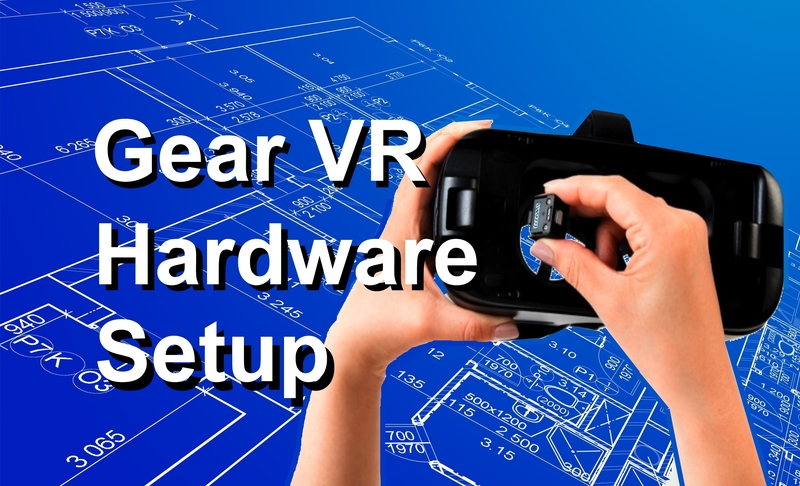 The blogs include assembly hints (addendum to official manual) for the Gear headset (before you snap off a critical piece) and an introduction to the Oculus home room (so you have some navigational awareness). Check it out at michaeldispezio.com Let me know what you think.